Make Travel More Rewarding with I Prefer. Parco dei Principi Grand Hotel & Spa is a member of Preferred Hotels & Resorts, a worldwide hotel brand which represents more than 600 exclusive, independent hotels in 85 countries and is proud to be part of their loyalty program, I Prefer. 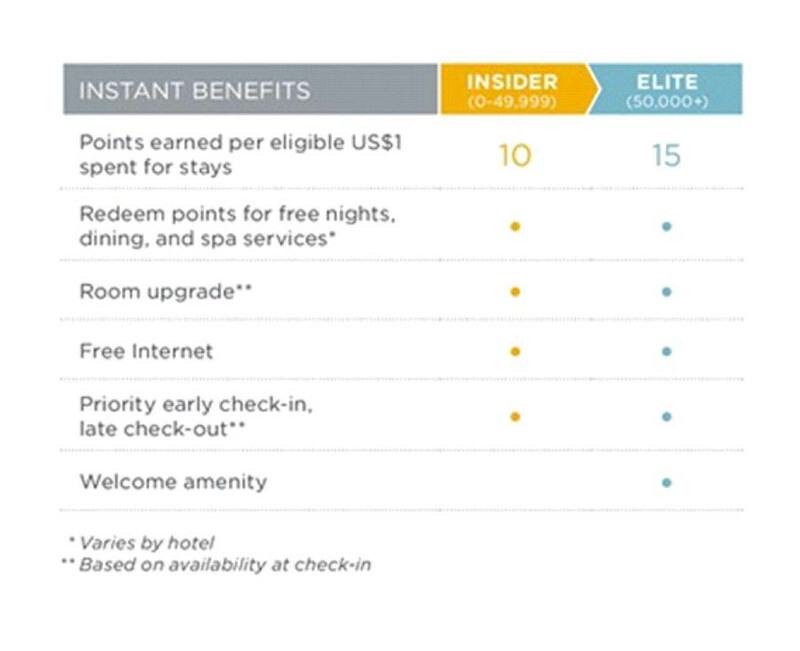 Earn points and receive VIP benefits such as automatic room upgrades, free Internet, and priority early check-in/late check-out with every eligible stay. Points are redeemable for cash-value Reward Certificates that can be used for free nights, dining, and spa services at any participating Hotel. Be rewarded for traveling…it’s free! To explore more about I Prefer Hotel Rewards, please visit www.iPrefer.com.